What Is A Liter Bike And Should You Buy One? What Is A Liter Bike? Man is always on the quest to fly higher, build the biggest, or go faster than the competition. This is the reason why Bugatti built the Veyron and now the Chiron – the most powerful, most luxurious, and the fastest supercars ever to hit the streets. You Think Professionals Ride Liter Bikes All the Time? A liter bike is a motorcycle with an engine displacement of 1000 cc’s. cc’s are equivalent to milliliters, meaning that 1,000 milliliters, is one liter. Motorcycles with 1000 cc engines are typically fast and due to their engine size are occasionally called liter bikes. A liter bike is a motorcycle with an engine that has a liter of displacement, or approximately 1,000 cc. 1,000cc. is equal to 1,000 milliliters, which is the equivalent of 1.0 liters. Hence the name ‘liter bike’. Liter bikes are derived from racing, and they are all about reaching ludicrous speeds. They are purpose-built track weapons that you can also use on the street. 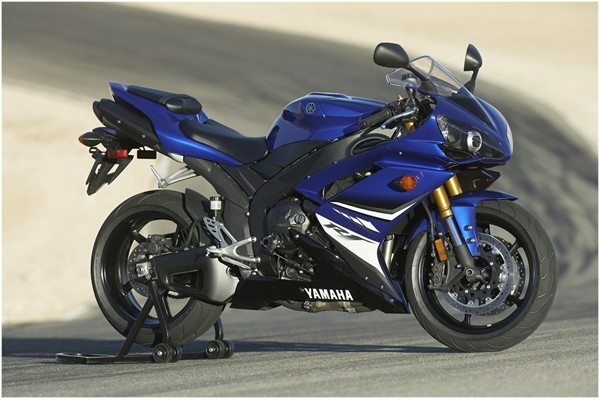 Let’s take the Yamaha YZF R-1 as an example. While it isn’t “exactly” 1,000 cc. of displacement it is pretty close at 998 cc. of displacement. The R1 is considered a proper liter bike. 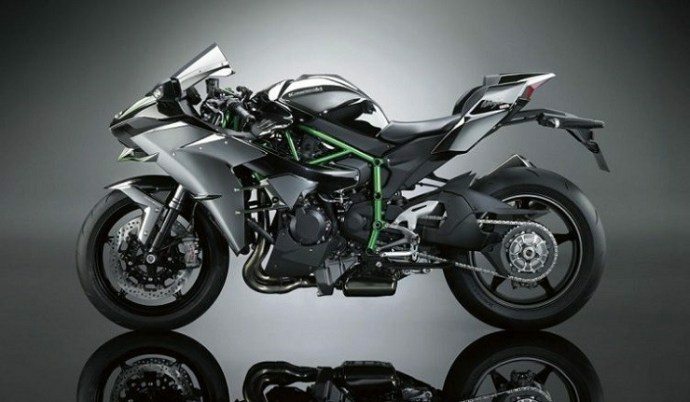 This super sports bike is equipped with a monstrous 4-stroke 4-cylinder DOHC engine with 998 cc. of displacement and is a beast in every sense of the word. A scary proposition for any rider. Yes, you read that right. With the possible exception of the Bugatti Veyron or the new Chiron, liter bikes like the Yamaha R1, Suzuki GSX-R, and BMW S 1000 RR are the fastest machines on the road and destroy any car, bike or other form of transportation you care to name. 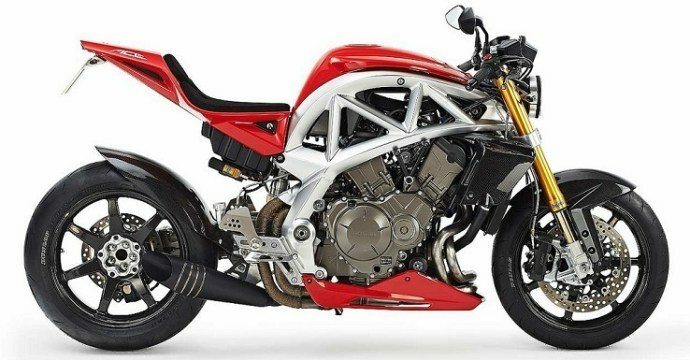 They do this because liter bikes have extremely powerful engines that can rev to stratospheric RPM that are coupled with a very lightweight body that gives them ludicrous power-to-weight ratios. But speed isn’t everything. Power is nothing without control, and liter bikes are among the most demanding motorcycles to ride on the street and on the track. There’s a reason we don’t recommend any big motorcycles if you’re a beginner and control is the main reason. These are bikes that pop wheelies at 100mph simply from a little prod of the throttle. Inexperienced riders should look elsewhere (we’re really serious). Liter bikes are also equipped with racing tires that offer tons of grip on a dry track, but the same can’t be said if you’re traversing in the rain, or if you encounter an oil slick in the middle of the highway. Want to scare yourself to death, try riding a liter bike in the rain, it is a life-changing experience. Even seasoned riders should think twice about buying a liter bike. Did you know that Moto GP riders are actually prohibited from riding a liter bike outside the track? Professional Moto GP riders have contracts that forbid them from using liter bikes outside the racetrack. 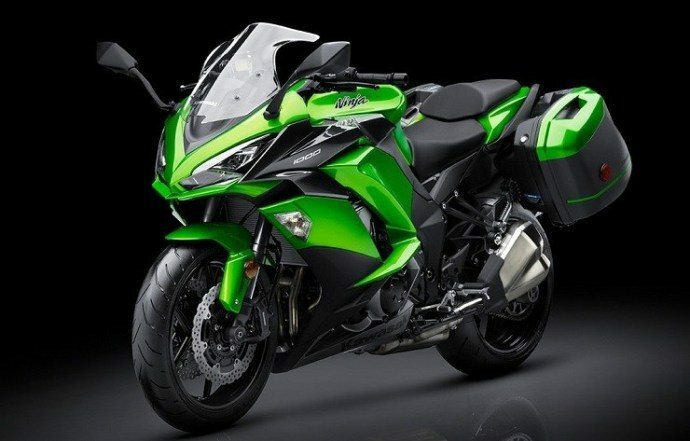 And since liter bikes are all about speed and horsepower, they have reached a point where they are absolutely impossible to control, especially if you are a newbie rider. This is the reason why modern liter bikes are equipped with the latest technology such as traction control, semi-active suspension, launch control, and wheelie control. 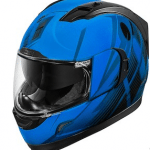 These were developed to help the rider make the most of the motorcycle’s performance. With a liter bike, many riders are saying that the electronics are doing most of the driving, and not the rider itself. Motorcycles should be fun to ride, but if the electronic aids are doing most of the actual riding (i.e. controlling the bike), where’s the fun in that? There is only one reason why you should buy a liter bike: speed. Ergonomics, long distance comfort, and safety are all compromised in a liter bike, since most riders don’t have the ability to tame such a powerful machine. But liter bikes exist because of one reason: they are absolutely awesome! Make no mistake, though. If you love racing your motorcycle on the track, then a liter bike is your best bet. 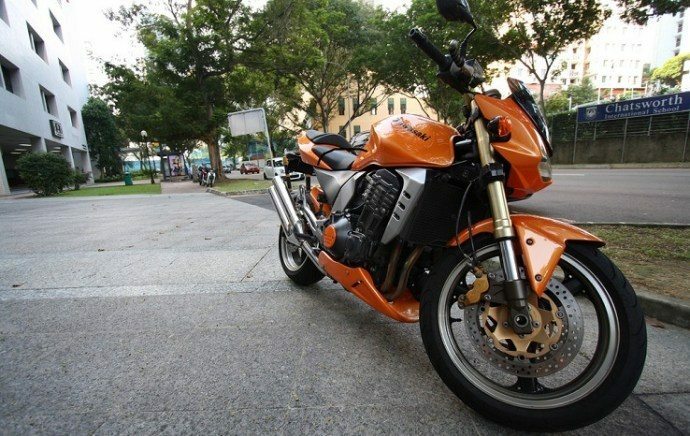 But if all you want is a sports bike for the street, you can’t go wrong with 500 cc. or 600 cc. of displacement. Motorcycles with smaller displacement engines have enough power to make you scream like a little girl, and you really can’t use all that power on public roads anyway. Liter bikes are indeed magnificent, and for some people, this is all the reason they need to buy one. But there are a lot of reasons why you should think twice about buying a liter bike. 1. Liter bikes get stolen, and we mean a lot. 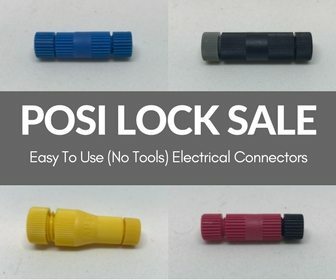 Who likes to carry a disc lock and a heavy chain all the time? Not to mention the hassle of securing your bike to a heavy and immovable object each and every time you park the bike. It’s no secret that liter bikes get stolen in broad daylight, even if your bike is parked in a locked garage or luxury apartment. Would you believe that thieves will go as far as waiting for you at a stoplight just to steal your precious ride? 2. Liter bikes are not exactly faster or better than a 600 cc. bike in the real world. Yes, liter bikes are capable of reaching speeds up to 200 mph or more, but when was the last time you reached upwards of 100 mph on your bike? In order to fully exploit the capabilities of your liter bike, you either need a wide, open, and straight road with no traffic, or you need to bring it to the track. We’re not saying that liter bikes aren’t fun to drive, but we would rather ride something that we can have fun on normal roads or highways. 3. The running cost is insanely expensive. Liter bikes that can reach 200 mph are equipped with high-performance tires that cost at least $250 to $300 per set, and you need to replace these tires once every 2,000 miles or so. You also need to replace the chains and sprockets for every tire change, and the suspension will need to be rebuilt once the valves have been adjusted. Insurance premiums on liter bikes are also ridiculously expensive. Many people have the means to buy a liter bike, but not everyone understands the maintenance costs associated in owning one. 4. Liter bikes are extremely uncomfortable. These racing motorcycles have small screens, wafer-thin seats, and high pegs that are not designed for people above 5 feet. Yes, you can ride a liter bike but it doesn’t mean that you’ll be pampered to the hilt. Riding a liter bike for more than 30 minutes will give you numb hands, lower back pain, and back spasms. This is fine if you’re 22 years old, but it’s not good if you are older than 22. 5. Riding a liter bike is like having a bullseye painted on your face (and back) all the time. Riding around town in a noisy and flashy liter bike will do wonders for your ego, but the police will have their eye and speed cameras pointed at you at all times. 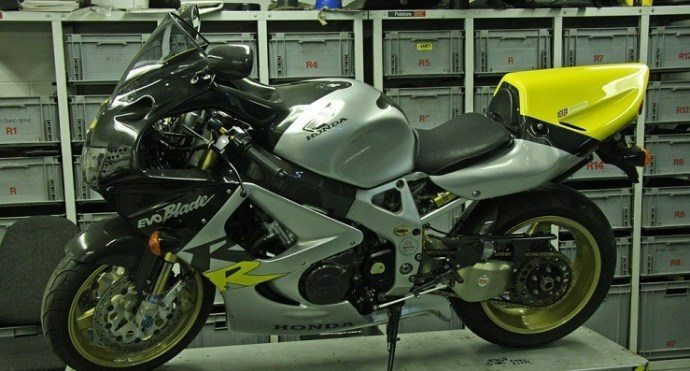 If you like to maintain a low profile, then buying a liter bike is not exactly a brilliant idea. The burst of acceleration from a liter bike is second to none. You only need a small flex of your wrist to wring out all that horsepower and torque from the engine. Liter bikes are so insanely fast, that it literally boggles the mind. This is the reason why beginners or newbies should avoid riding or buying liter bikes, especially if this is your first motorcycle. Why? With a powerful liter bike, all your attention will be focused on controlling the darn thing, rather than actually riding it. You will be constantly fighting to control the bike, and we’re not even talking about taking a tight corner at speed. If you’re a beginner, you should consider buying a smaller or less powerful motorcycle. This will give you the chance to hone your riding skills without increasing the risk of crashing into other cars, motorcyclists, or pedestrians on the side of the road. Liter bikes are not for everyone, but it doesn’t mean that we don’t appreciate them one bit. In fact, we love the sound of a liter bike revving to 12,000 RPM, and we also love the way they look even when they’re parked and standing still. Liter bikes are designed for serious enthusiasts in the same way that the a Ferrari 488 is designed for advanced drivers. What is a liter bike? A liter bike is a racing motorcycle with approximately 1.0-liter or 1000 cc. of displacement. Liter bikes offer the ultimate thrill ride, but they are extremely uncomfortable and pretty expensive to maintain. If you are planning to buy a liter bike, it would be wise to enroll in an advanced riding course so you will get a better idea on how to properly ride and control your motorcycle. Want to ride a motorcycle? Not sure where to start? At BestBeginnerMotorcycles we are focused on providing new riders with all the information they need to get into the motorcycle lifestyle. 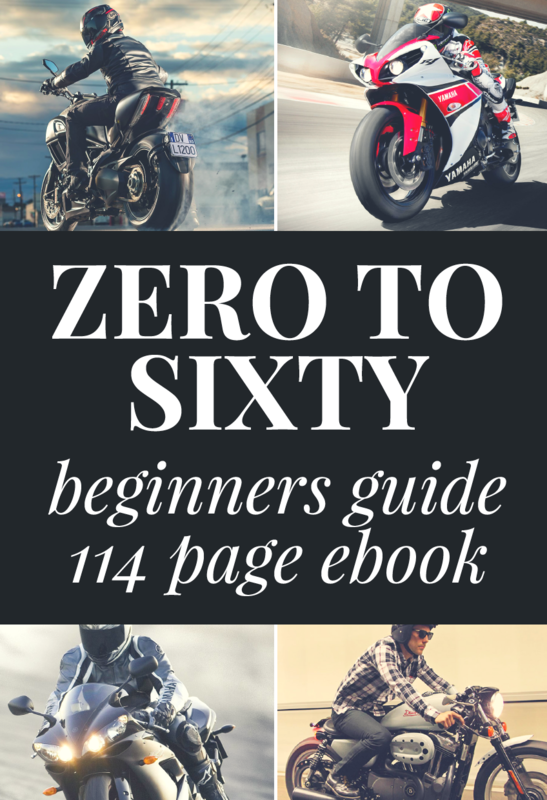 From choosing the right motorcycle and learning to ride to guides and reviews of the top beginner motorcycles and amazing products on the market, we cover it all. BestBeginnerMotorcycles is a participant in the Amazon Associates and other affiliate advertising programs. These are designed to provide a means for sites like ours to earn a small commission through purchases made through our links. Please note that we never ever recommend a product because of how much commission we make. We only recommend products we love, period.